Founded in 1928 the University has a long tradition of offering broad and internationally recognized research and education. 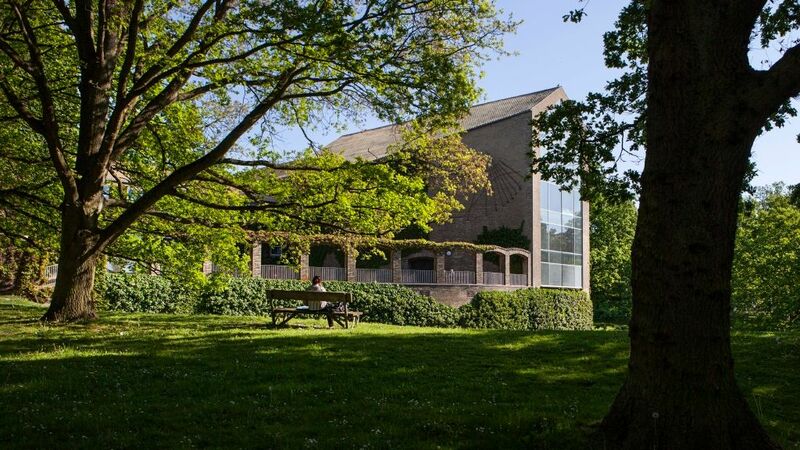 Today Aarhus University comprises 26 departments organized across four main academic areas: Arts, Science and Technology, Health, and Business and Social Sciences. App. 40.000 students attend courses at the university’s different campuses of which the main Campus Aarhus is situated in the Centre of Aarhus City. Teaching at Aarhus University is generally structured around lectures, seminars and practical exercises. Interaction and dialogue between lecturers and students is central to the teaching at Aarhus University and students are expected to take active part in the academic discussions during class. This results in a pleasant and informal academic atmosphere. Aarhus University offers 65 English-language programmes at bachelor and master’s level, and all PhD programmes are English-language. We have more than 2500 doctoral and post-doctoral students and approximately 2000 senior researchers, lecturers and professors, making it a very young and dynamic research environment. The university and its four graduate schools strive to create an international community with excellent facilities that provide our international students and staff with a unique opportunity to meet fellow scholars. Other reasons for choosing Aarhus University include: AU is consistently ranked as one of the world’s top 100 universities; Denmark was recently ranked in the world’s top five best national higher education providers; Ten per cent of our students are international, representing more than 100 nationalities; AU’s International Centre provides professional support and guidance; Denmark is widely cited as one of the world’s most liveable places. It is an advanced technology-based society with one of the world’s highest levels of income equality.